In addition to receiving a great rate, your stay will also make you eligible to gain Wyndham Rewards Points. Call the Days Inn & Suites at 765-453-7100 to make reservations and take advantage of this great special! There are a variety of spooky attractions offered in the Kokomo area this fall. Some are not for the faint of heart (or the scaredy cat – that would be me!) Plan to go to one (or all) if you are visiting this Halloween. Have a spooky good time! 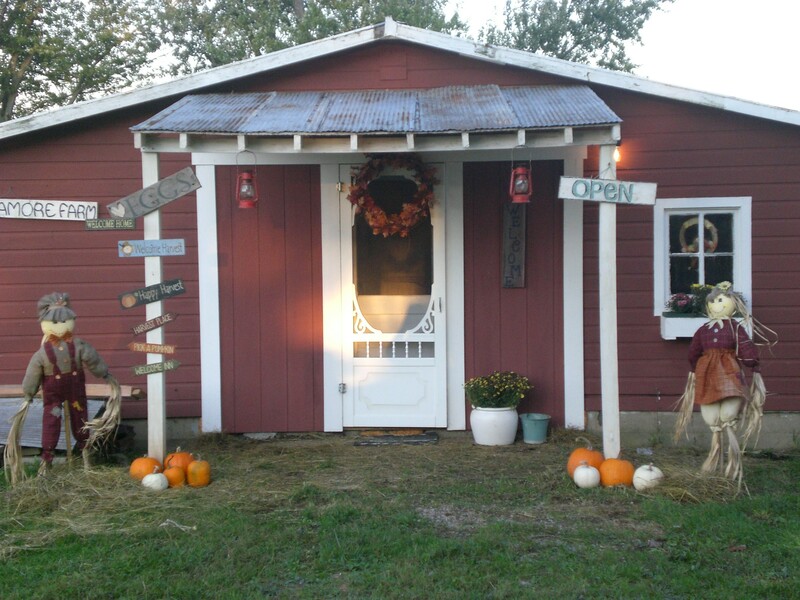 Old Sycamore Farm is open daily now through the month of October and offers a Country Store selling local preserves and apple butter, candles, primitive crafts and other specialty gifts. Other activities at the farm include a petting zoo, U-pick pumpkin patch, kids hay bale maze, and candle dipping. The Old Sycamore Haunted Barn is open Friday and Saturday nights through Halloween and admission includes a hayride (which by the way, is so much fun and considered a fall tradition in Indiana!) For hours and directions, check out www.oldsycamorebarn.com. This indoor haunted attraction is sure to give your bones a chill. It’s open Friday and Saturday nights now through Nov. 8 (also Oct. 29 & 30.) Check out www.twistedhaunt.com for hours, admission, and a great photo gallery. I think the name says it all. According to their website, this haunted house is based on horror films and is a “demented house of terror.” Check this place out if you enjoy a good scare! Open Friday and Saturday nights now through November 1. Visit www.graysfrightnight.com for more information. For other fall events in Kokomo, check out the Calendar of Events link on www.visitkokomo.org.